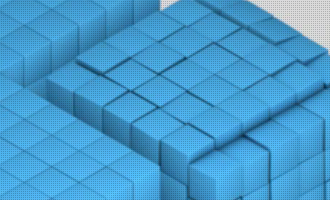 Fedora 12 is the latest major update to Fedora, the Linux distribution that counts RedHat as a major sponsor. Fedora is Free Software and as a consequence, it is not one of those distros that we expect to “just work” out of the box. So if you are new to Fedora, don’t expect the same user-friendliness that you’ll get with distros like Pardus, Hymera Open and Mandriva One (or even Mandriva Free). It is, however, still a decent distro. How decent? Continue reading to find out. As is the custom here, we always start with the installer. The installer: The Fedora installer, Anaconda, is one of the better designed installers available on any Linux or BSD distribution. It is a simple but fully-featured graphical installer, with support for LVM, RAID, and disk encryption. 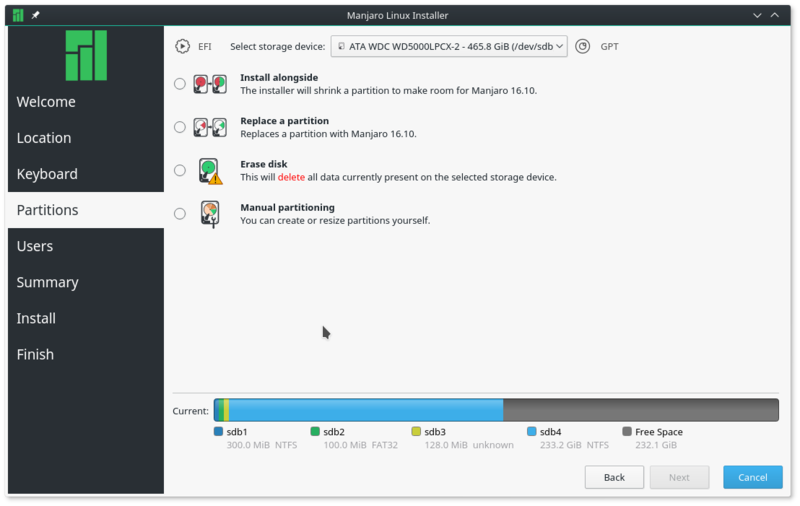 LVM is the default disk partitioning scheme, By default, Anaconda creates just two logical volumes – swap and a main logical volume for root with ext4 as the journaling filesystem (this is in addition to a non-LVM /boot partition of about 200MB). With regards to disk encryption, no distro makes it as easy as Fedora to set up encrypted LVM. 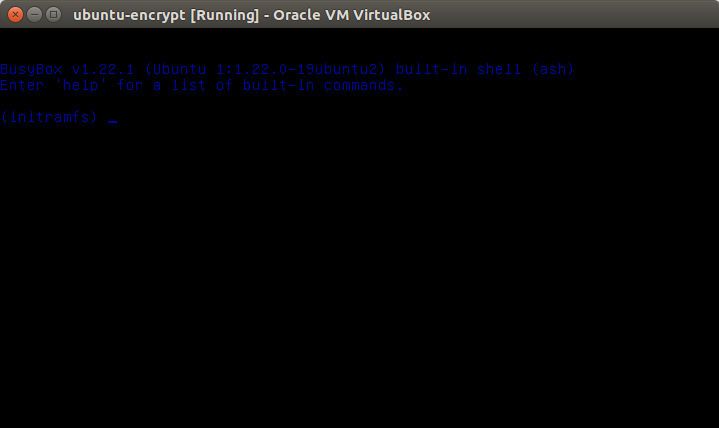 All that you need to do (to setup encrypted LVM) is just enable a check box as shown in the screenshot below. If you choose to encrypted your disk, which in the case of Fedora is the same as setting up encrypted LVM, you will be asked to choose a passphrase. You will need this passphrase before booting into your Fedora 12 installation. GRUB (version 0.97) is the bootloader. What’s good: I think the best feature of Fedora 12 is how easy it makes disk encryption (this has been a feature of Fedora since Fedora 10). 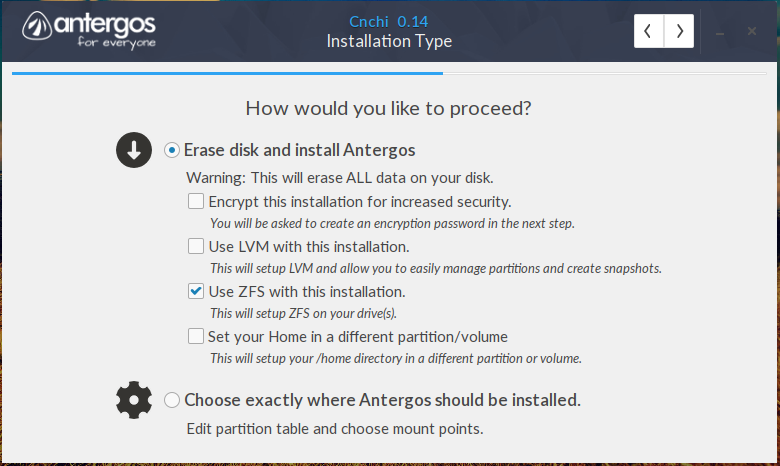 Every distro should make it just as easy to configure disk encryption. 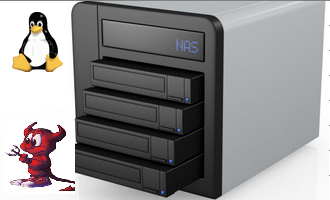 Do you know why you need to encrypt your desktop, notebook, or netbook drives? Spend some time here. Another good aspect of Fedora 12 is hardware detection and auto-configuration. For example, just as on Ubuntu 9.10 and Pardus 2009, the system will automatically configure a printer as soon as one is plugged in. This is becoming the standard on Linux distros, but a few like Sabayon don’t have this feature yet. Fedora 12 has a very good graphical firewall client that is enabled out of the box. There are rules pre-configured for most of the commonly used network services. The graphical firewall manager has an Expert and a Beginner level. In order words, it caters to all user levels. It also has default rules for desktops and servers. If you stick with the default disk-partitioning scheme, which is LVM, there is an easy to use graphical management utility. What’s not so good (or not so bad)? : Compared to Mandriva One 2010, or even Mandriva Free 2010, the range of applications available in the default repos of Fedora 12 is very limited. I understand that Fedora will “provide only free and open source software,” but some very popular free software applications are not in the default repo. For example, there are no recent media center applications. The only one there is is Elisa-0.5.35, which the a very stale ancestor of Moovida. And you won’t find XBMC, the other free software media center application. 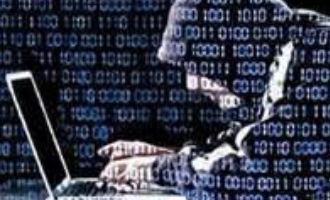 It’s good that the firewall is enabled out of the box, and that there is a graphical interface for easy management of the firewall, but what’s not so good is that the firewall gui is not minimized to systray when the application is closed. Ok, I’m nit-picking here, but it’s not my fault. I’ve been spoiled by distros like Mandriva. Firefox (version 3.5.5) is the only browser installed, which is just fine, but you will not be able to view any multimedia content, and it does not “speak” Java. To make matters worse, Java JRE and all the necessary multimedia plugins are not in the default repo. In light of the projects stated policy of providing “only free and open source software,” this is understandable. If you must use Fedora, and would like to make it fun to use, use instructions provided at RPM Fusion. 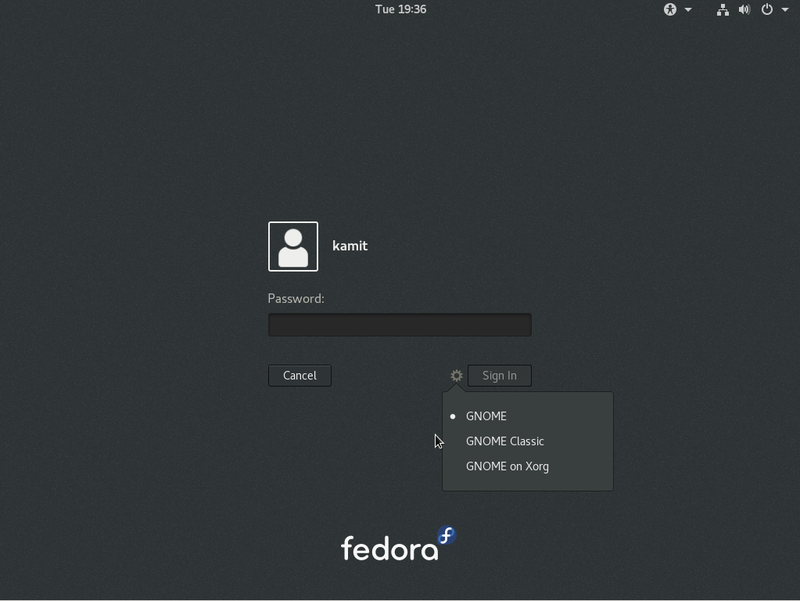 What’s bad: Fedora 12 brings to light one of the most annoying behaviors on a GNOME-based distro. And that is this: For every folder that you click on in Nautilus, the file manager, the system will open it up in a new window. Not so bad if you click on just one folder, but imagine drilling down five folders deep, and what you have is a riot (see the screenshot below). Most GNOME-based distros have this behavior modified. for example, on Mandriva, folders will open in a new tab. 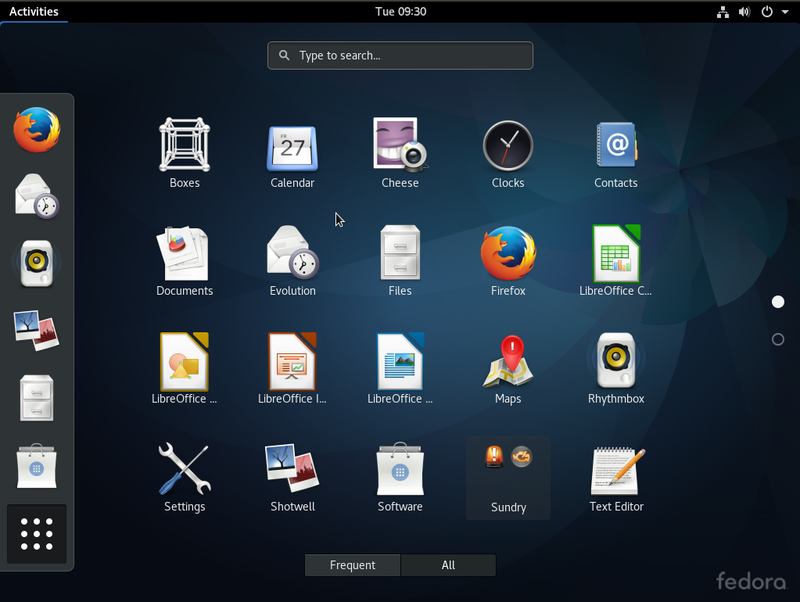 On Hymera Open, which has the best default configuration of any GNOME-based desktop distro, folders will open in situ. On all the GNOME-based distros that have been reviewed here, Totem, the movie player, has not been able to play encrypted DVD videos. But on those distros, I have been able to play encrypted DVD videos by installing VLC. On Fedora 12, the Totem installed will not play encrypted DVD videos, and VLC is not in the default repo. By the way, VLC is Free Software. 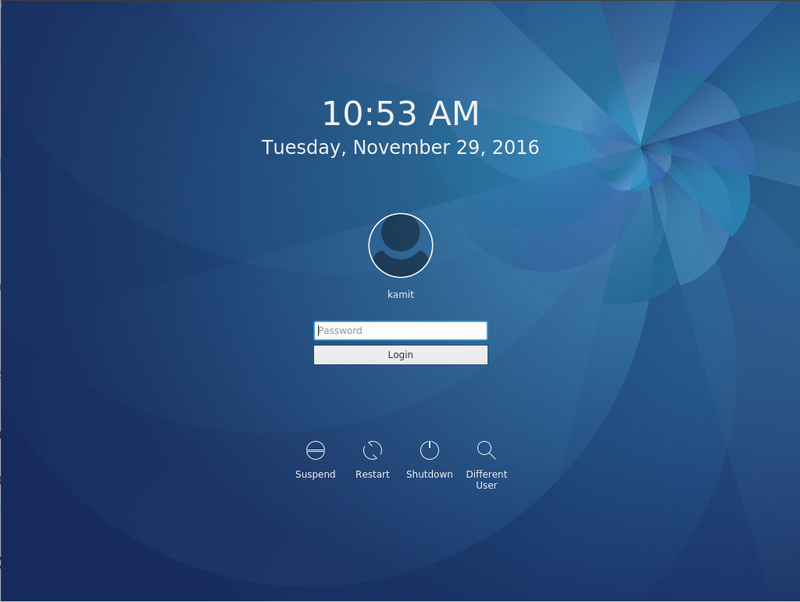 Final verdict: Fedora has had the reputation of being an unstable distro, but this latest release feels very stable and polished. It does not have the type of graphical management tools that you’ll find on Mandriva, or the beauty of Hymera Open, but for its intended audience, it should be good enough. Why Fedora is different from others, They try to always do the right thing, and provide only free and open source software. They will fight to protect and promote solutions that anyone can use and redistribute. To this end, they use only free and open source software to power the Fedora infrastructure itself. With this in mind, all of their developers are focused on working closely with upstream development teams, so everyone can benefit from our work and get access to our changes as soon as possible. Due to the huge amount of innovation that Fedora drives, this focus has had significant and long lasting effects. The problem of multiple windows opening in Nautilus can be solved by checking the option ‘Open in browser windows’ inside Nautilus Preferences !! 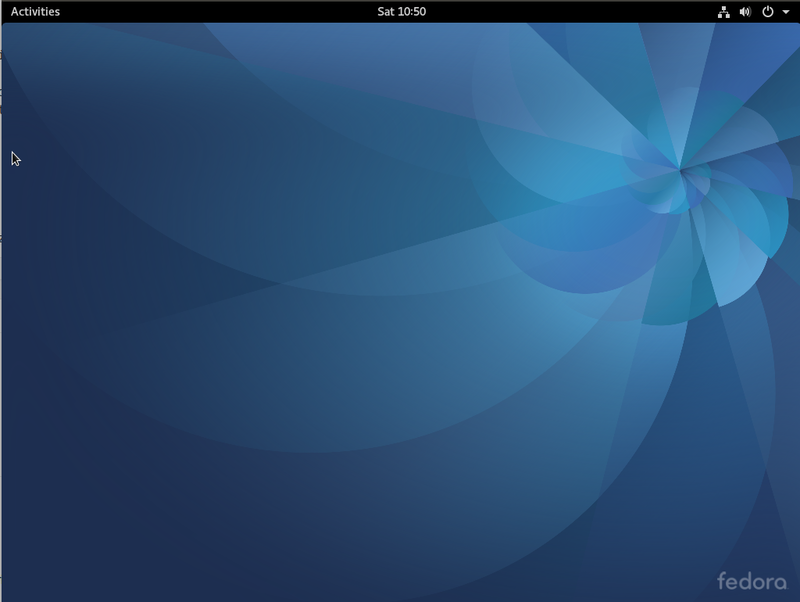 Fedora 12 is powered by Linux kernel 2.6.31, and it includes the KDE 4.3 and GNOME 2.28 desktop environments. Just like Mandriva, the Fedora developers introduced support for Moblin, as well as improved power management and webcam support, audio/video codec support and many more.